Welcome to KASH Playground – the playground for people of all ages and abilities! 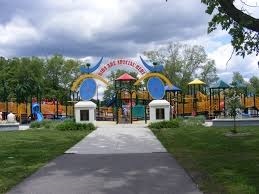 Please visit KASH Playground when you are in Stevens Point! This has been a true community effort and is a very popular destination for play!